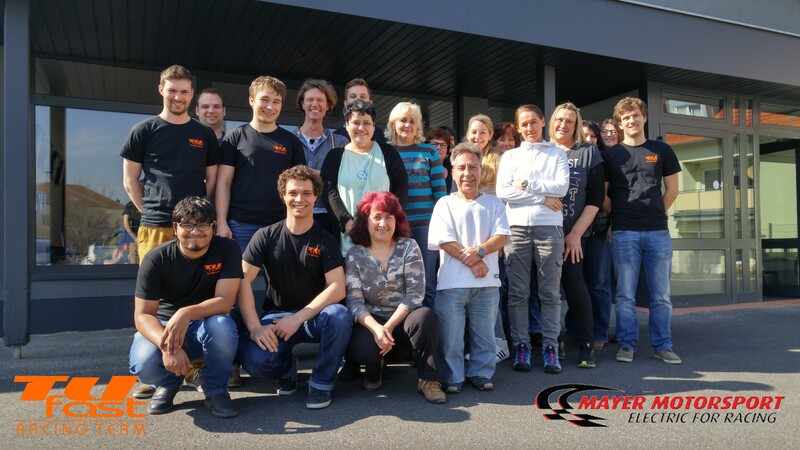 A very special thanks goes to our new sponsor Mayer Motorsport: Sympathetic Upper Palatinate company supported us this year not only with materials for the harness construction but gave us beyond last week the possibility to you to manufacture our harnesses. We were at all times supported in word and deed and could learn a lot from the incredible experience of the employees. 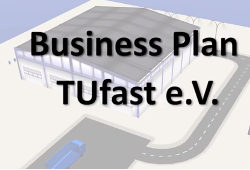 We are proud of such a prestigious company, to be supported with enthusiastic employees on the subject of wiring harness and look forward to further cooperation. 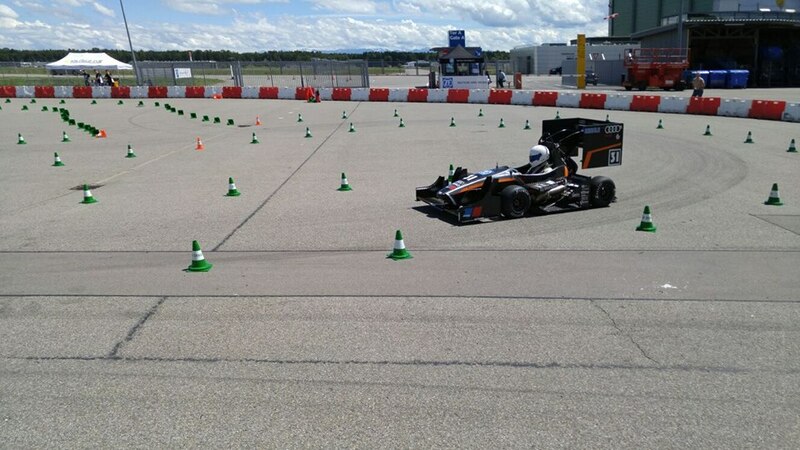 On monday, the 16.11. the Audimax Vorplatz will be changed into a race track! 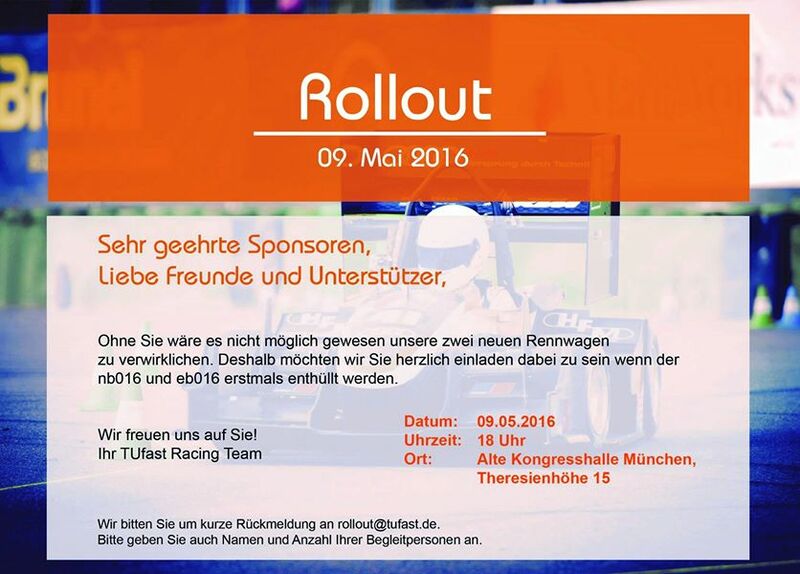 The TUfast Racing Team invites to the great showrun of the eb015.